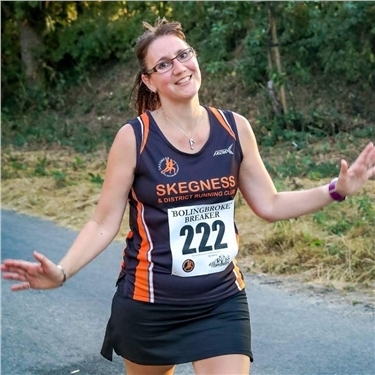 Can you support Louise as she takes on her biggest challenge? Crazy Cat Lady is doing something Crazy for Cats Protection! Over the weekend of 8th & 9th March 2019, one of our volunteers is going to take part in her biggest challenge to date, all in the name of raising funds for Horncastle & District Cats Protection. Louise is a volunteer, and looks after the Media and Social Media for the branch. She is travelling down to Dover to take part in a 100 mile challenge. Louise has just 32 hours to run 100 miles under the shadow of the white cliffs of Dover. She is being supported in this venture by fellow volunteer Emma Marshall - Telfer, and together they aim to raise £500 to support our local branch. If you would like to sponsor Louise, please visit the link below. Click here to support Louises Challenge. Any amount would be gratefully received.